One of the most important decisions in affiliate marketing is choosing which traffic source to focus on. There are a ton of places to choose from including adult, Facebook, display, Google, mobile, etc. I wanna talk about a type of traffic that has been getting a ton of buzz the past few years. You might’ve seen them around when you’re browsing on different websites. What’s weird is native advertising has been around forever. Native ads were my biggest traffic sources in 09/10 back when Pulse360 and Adsonar dominated. And they’ve made a huge comeback in the past two years. Native advertising is everywhere in 2017, and it’s only getting bigger. Over $5 billion was spent on native ads in 2016 in the United States alone. This graph from Statista is one estimate of the growth. 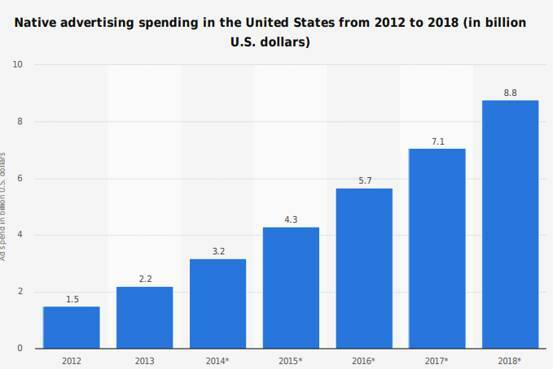 There are other estimates that native ad spend will reach $21 billion by 2018. I don’t know the exact number, but things like this KEEP happening in our industry. Massive new trends come, affiliates enter the arena, and they make fortunes. Affiliate marketing will never die, it just changes form. 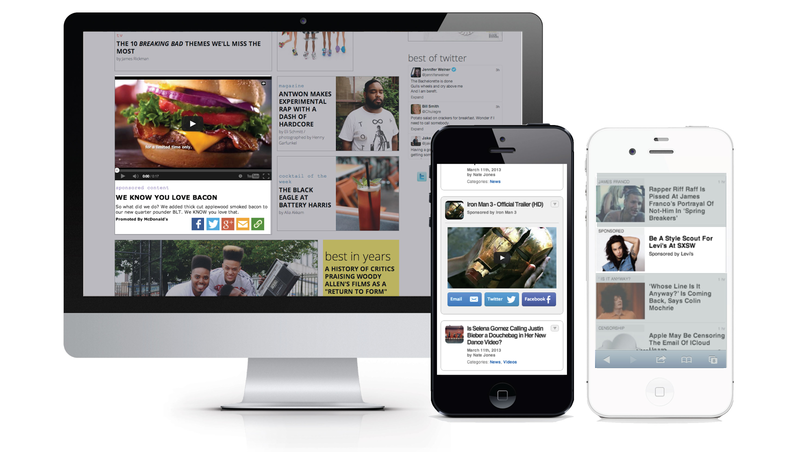 I wanna introduce you guys to the world of native advertising. What Types of Websites Use Native Ads? What Do Affiliates Run on Native Ads? Let’s take a look at this chart. It says that consumers like native ads far more than other ads, and native ads are likely to outperform traditional banners. 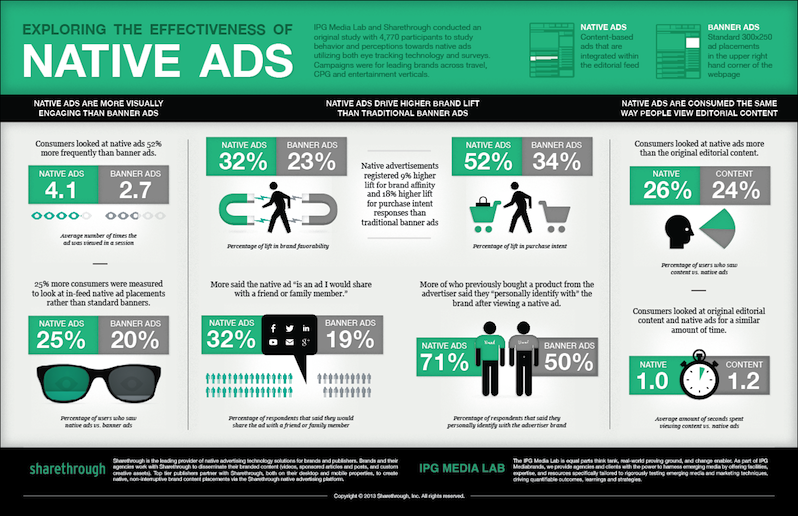 There’s also research that shows native ads have a 53% higher view rate than traditional banner ads. This is awesome for affiliates because we’re used to people HATING our ads. The ads don’t look like ads, so they perform really well. When you use native advertising for affiliate marketing, you’ll be making up normal display-style ads, but the content boxes they are in appear to be a part of the site they are on. When you compare this to traditional online advertising such as display, search, etc. you can see how this is a good thing. It looks like you could be clicking to another page on the same website. 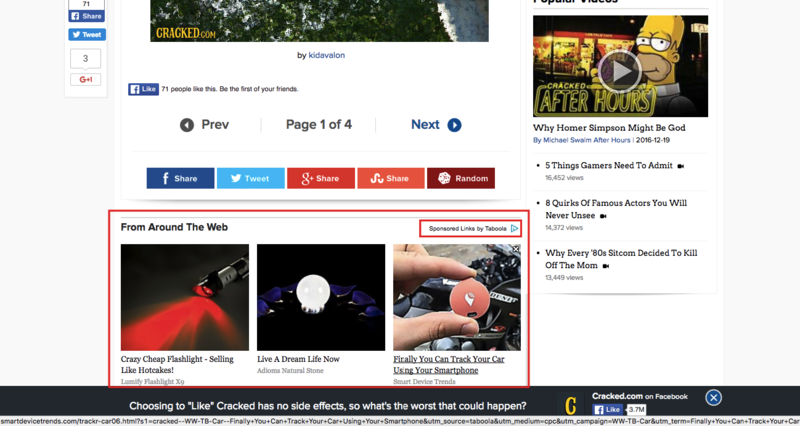 Also, see how the smaller red box says “Sponsored Link by Taboola”. That shows you it’s a native ad that is placed by Taboola – one of the big native ad traffic sources (sidenote: Taboola don’t like affiliates…). Notice how the images are super emotional (except Matt Damon who is playing it cool). The ads really make you want to click on them. It’s basic human curiosity. You wanna know why they are crying/shouting etc. This is a strategy you’ll see a lot of affiliates use if you go further down the native ads rabbit hole. 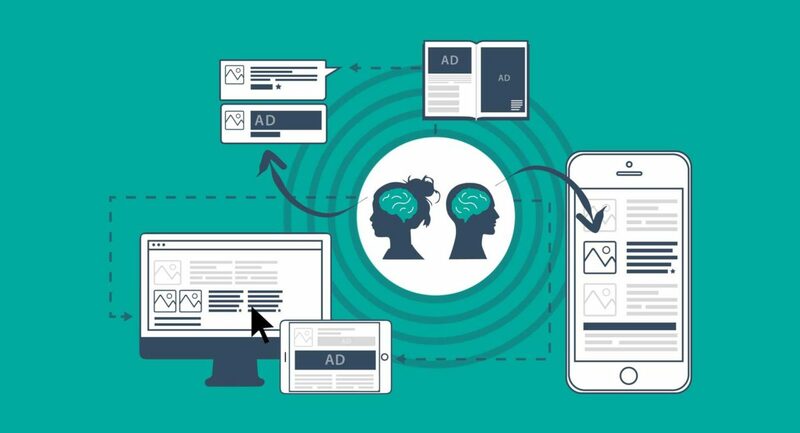 Native advertisers run on sites that have great content and user engagement, so native ads have to be super compelling to pull people away from what they are reading. What Type of Websites Use Native Ads? You can do manual spying on sites like the ones above to see what sort of verticals/offers people are running in native. How Do Native Ads Traffic Sources Work Compared to Mobile? The native sources have a huge database of websites where they will display your ads. We call the owners of the websites where your ads appear “publishers”. Publishers are large websites such as Cracked, BBC, The Onion etc. but there are also hundreds of thousands of smaller sites where your ads will be displayed. What Native Ad Traffic Sources Do I Recommend? See full article on charlesngo.com.